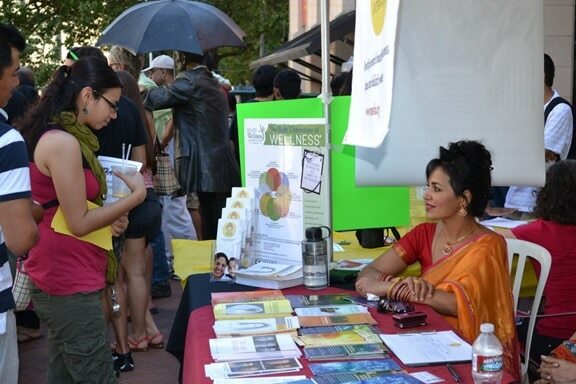 ASHA International’s mission is to promote personal, organizational, and community wellness through mental health education, training and support. 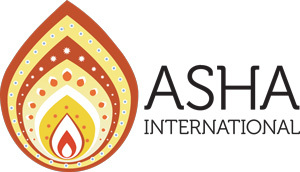 ASHA International’s vision is to create communities of acceptance, empathy and inclusion where every man, woman and child living with a mental health condition finds the love and support they need to realize their fullest potential. Since the launch of our programs in 2006, we have reached more than 50,000 people nationally and internationally with a resounding message of hope and wellbeing. Together, we are tearing down the insidious walls of stigma and shame, and empowering people on their road to recovery and wellbeing, one day, one person at a time. ASHA literally means “HOPE” in Sanskrit, one of the most ancient languages in the world which originated in India, and in Hindi, India’s national language. 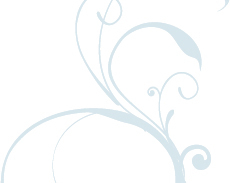 In English it is an acronym for A Source of Hope for All touched by mental illness. At ASHA International, we offer people HOPE in all that we do.